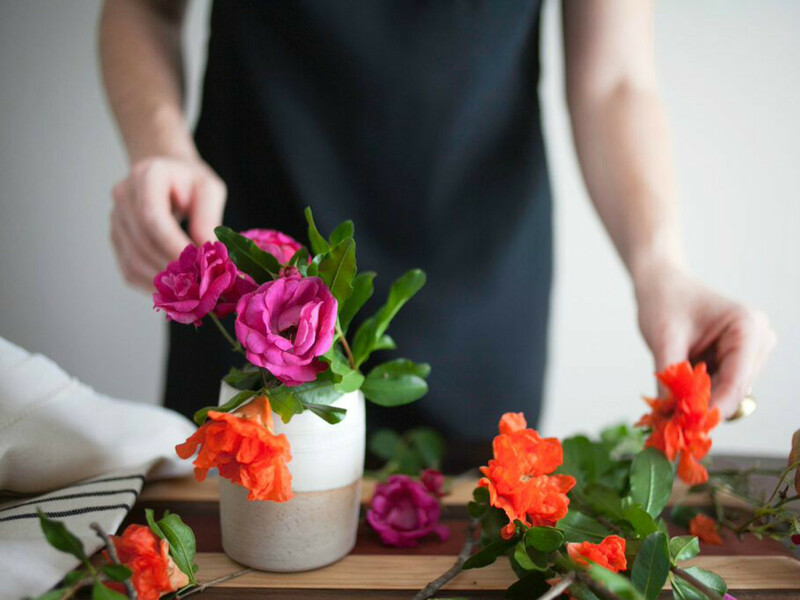 Though summer is the season of travel and weekend getaways, we're placing a special spotlight on the extraordinarily creative individuals (and their businesses) that reside in our very own backyard. From exhibit-worthy jewelry to award-winning fragrances, explore some of the best design Austin has to offer. 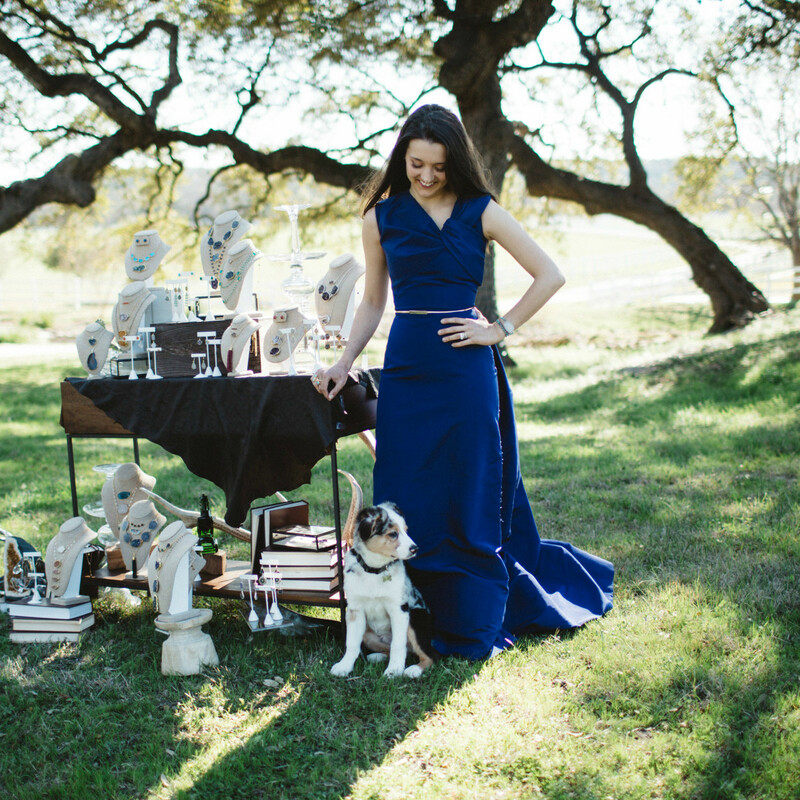 You’ve probably seen jewelry designer Cassandra King Polidori's fashion-forward designs at local boutiques like Estilo. The designs are elegant, statement-making pieces that pair well with everyday clothing and easily translate to an evening out. After spending time in New York, she is thrilled to call Austin home again. "I love being back in my home state. My style resonates with my clients here," she said. "Every time I introduce a new style, everyone just gets it. I truly love my Texas clientele!" This month, she was selected as one of two jewelry designers for the "Musing Metallic" exhibit at The Curator Gallery in New York City. If you are heading that way this summer, definitely stop by and support this fellow Texan’s exhibit. 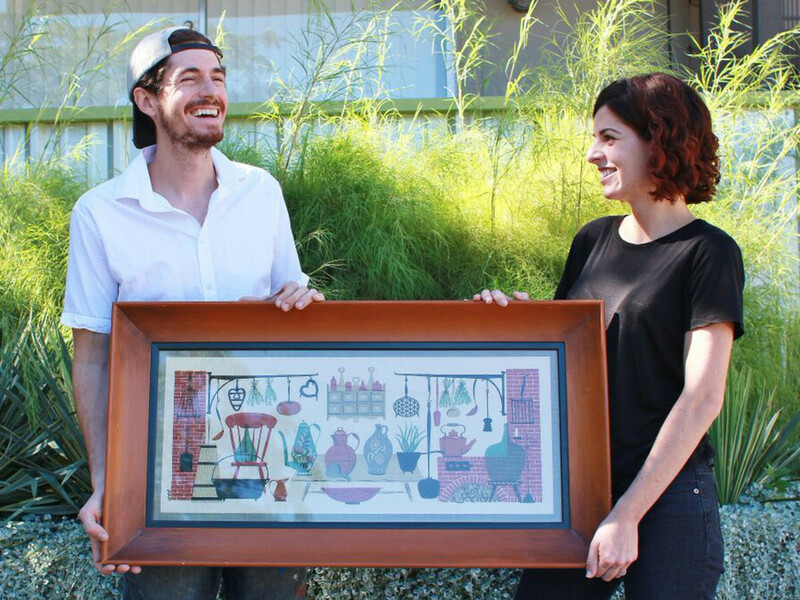 Designer Noah Marion offers made-to-order goods that are crafted to last. His pieces are meticulously designed to age with you and are enriched the more you use them. According to Marion, he couldn’t see himself in any other city. 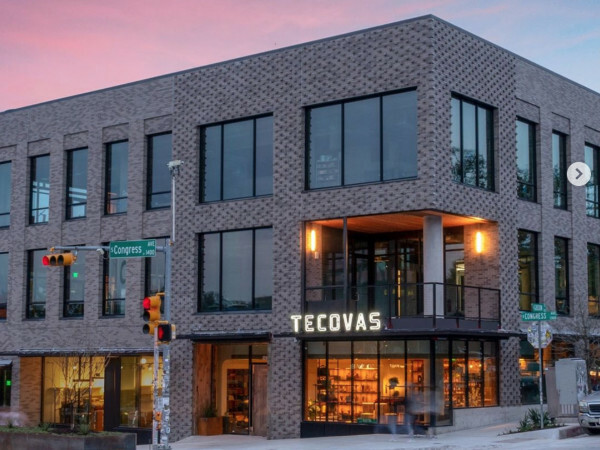 "Designing in Austin is a dream. I grew up here and could not have hoped to grow up and work anywhere else. The landscape has changed over the years, but with the influx of talented people from all over the world, the relationships and opportunities it fosters never cease to amaze me," he said. 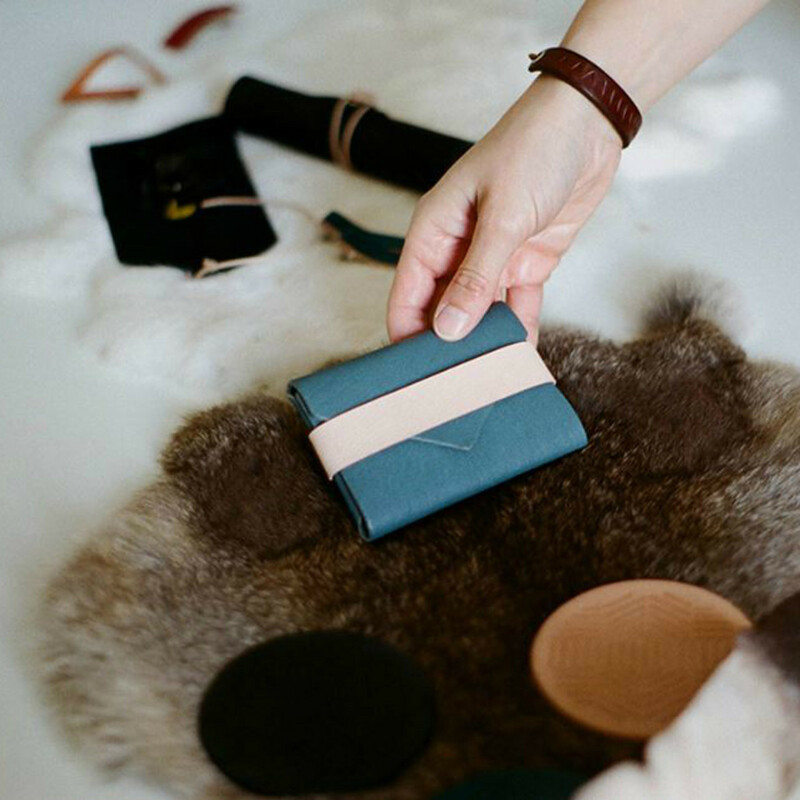 If you are searching for a high-quality piece — from handbags, to belts, wallets and more, Noah Marion is the spot to shop in Austin. And, when it comes to inspiration? "I am constantly influenced by the lifestyle and desires of the citizens of Austin," said Marion. "Whether they are traipsing around the great outdoors, dining alfresco or taking a weekend trip to the Hill Country, I get the opportunity to design interesting and thoughtful solutions for these activities. It's a reward just being able to work here." 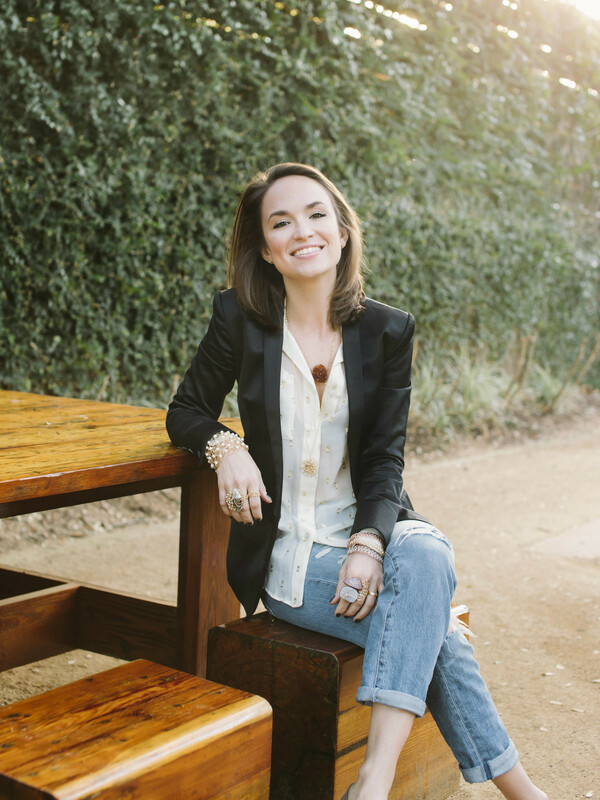 Rifle + Radford’s owner and creative director, Melanie Edwards, prides herself on being an Austinite and sixth-generation Texan. After studying in New York at the Fashion Institute of Technology, Edwards worked as an apprentice at Donna Karan’s Urban Zen, Tibi, and for Oscar de la Renta. In July 2011, she posted six jewelry pieces on social media, which sold within hours. 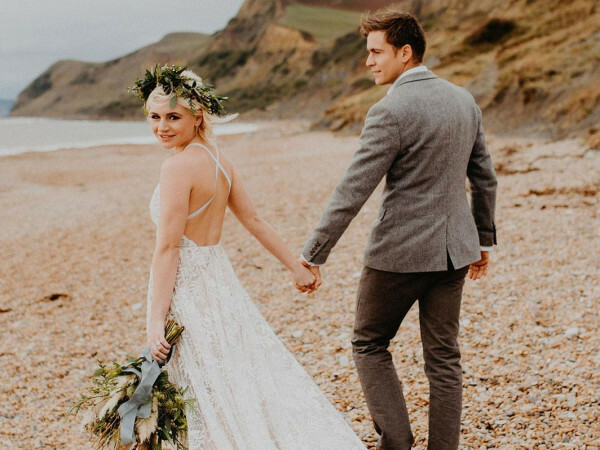 She's since grown her company to what it is today, with necklaces, rings, bracelets, earrings and a bridal collection. 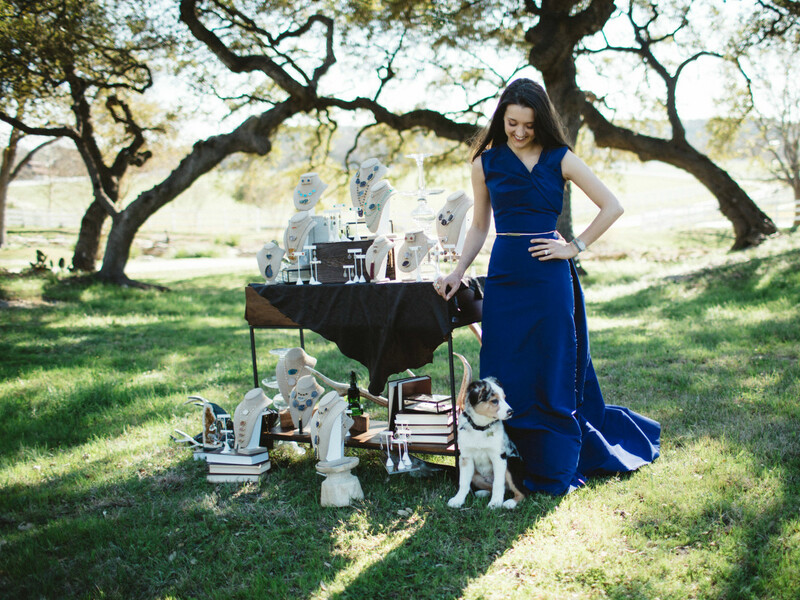 She cites Austin as a strong inspiration in her designs. "So many things about living in Austin influence how I design for R + R," says Edwards. "But, from the beginning, the southwestern landscapes have always been an inspiration for the brand. I'm very drawn to the organic terrain in Austin and seen throughout Texas. I enjoy working with naturally faceted stones that reflect that sense of purity — for example, the citrine geodes and jasper druzies. They are rich with texture, color and sparkle, mimicking the cliffs peaks seen in those breathtaking places." We can’t wait to see what pieces she dreams up next. We just can’t get enough of Canoe. 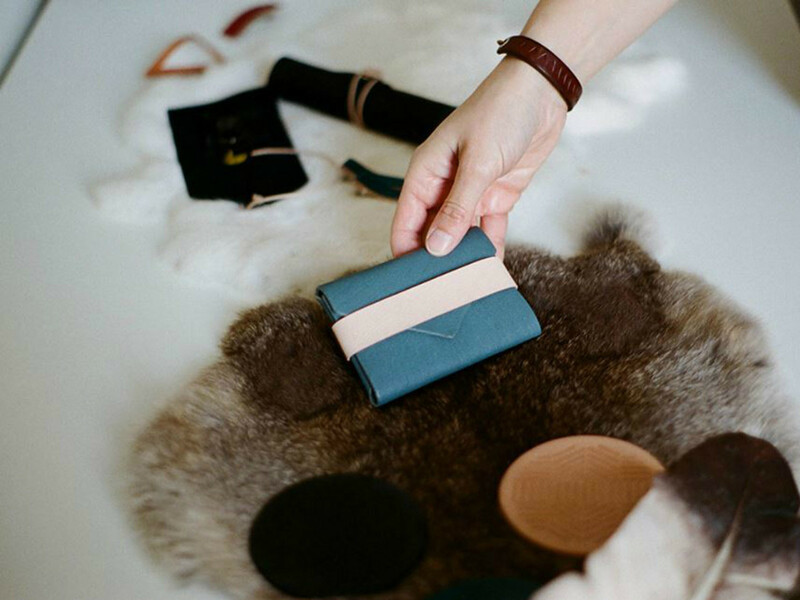 From home goods to art, accessories and the award-winning new perfume, Skive, this modern leather goods company crafted by Natalie Davis is high on our radar. (Just check out the leatherwork on this light switch plate.) Inspired by vintage workwear, well-worn boots and outlaw country music, Austin is the perfect city for Canoe to call home. Oh! Fox owner Candice DePrang has an eye for design and scouts the globe for unique finds. She is the ultimate rug guru if you're looking to invest in a Moroccan, Turkish or other woven treasure. She just launched her own home collection, Oh! Fox Kitchen, and we can't help but swoon over each and every piece. "Oh! Fox Kitchen was formed around a concept of using the same beautiful piece over and over throughout the home, walking a line between simplicity and beauty," said DePrang. "This line, mixed with the rugs I bring home from around the world, embodies my interiors style." 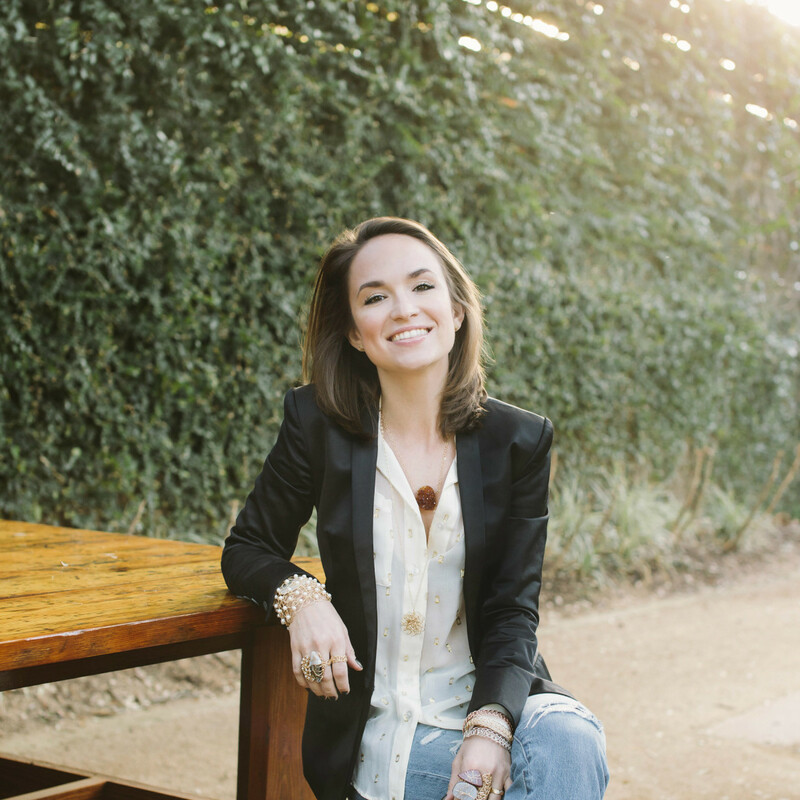 With the global base of her business, what makes the designer call Austin home? "I met my husband here five years ago and never left," she said. "Some days I miss New York, but the volume of incredible food and casual atmosphere makes Austin living easy. Honestly, I can take most meetings in cutoffs or have a beer with a client at 4 pm — that doesn't happen anywhere else." See, it's tough not to fall in love with her style. The Distillery is the perfect spot to shop for worldly, unusual finds. 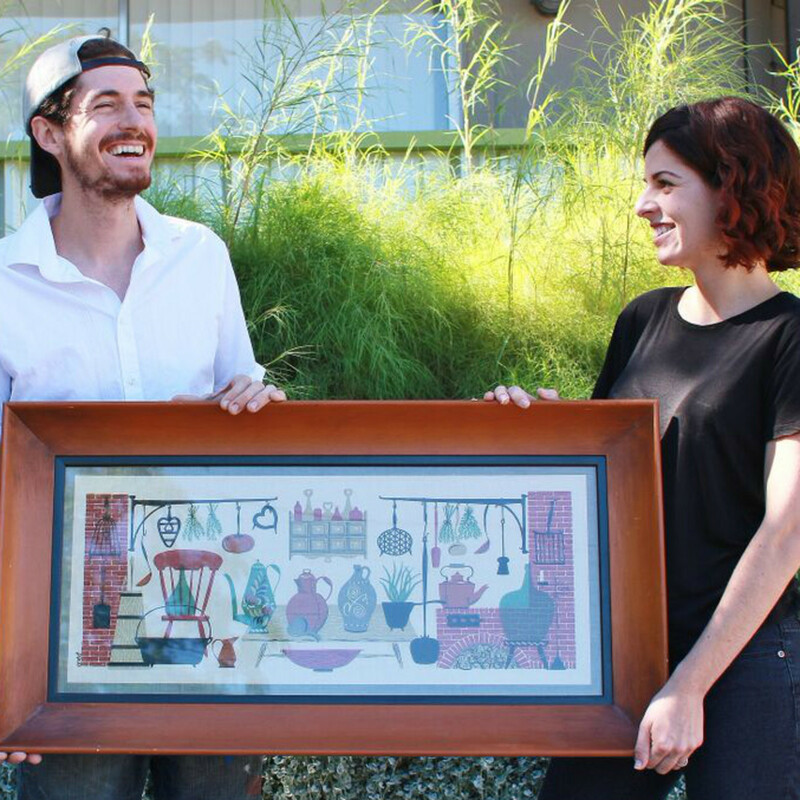 The online vintage and handmade e-retailer is the brainchild of brother and sister duo, Catelyn Silapachai and Clif Claycomb. The Distillery features a mix of unique accessories, home décor and more for men and women. So, why does this duo call Austin home for the growing business? "Austin was the perfect place to start The Distillery," said Silapachai. 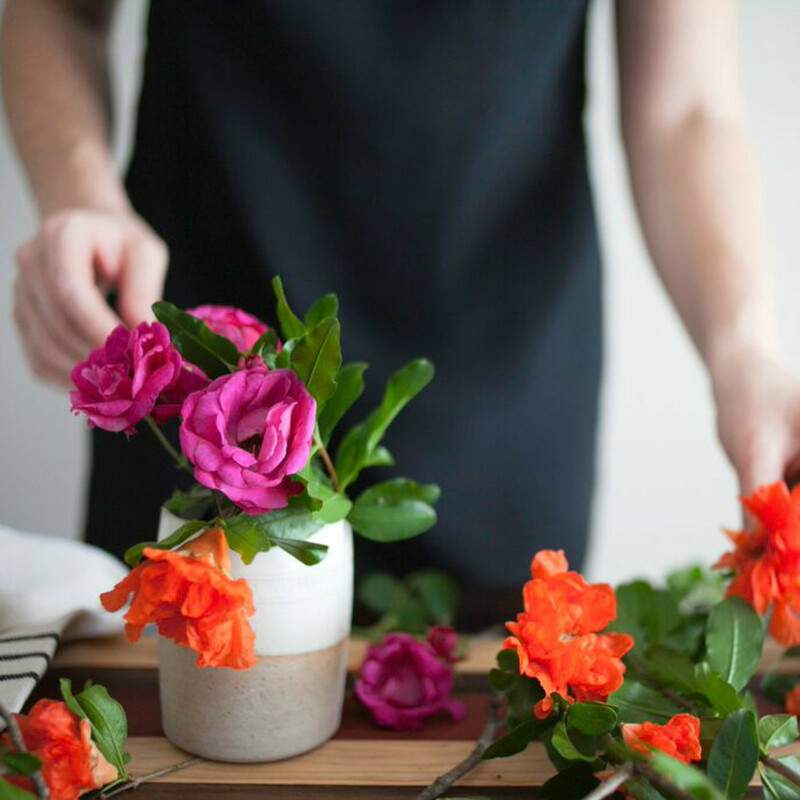 "I honestly can't imagine having started a creative business anywhere else. The energy of other local entrepreneurs and creative people is endlessly inspiring; almost my entire network in Austin is doing something unconventional with their careers. It's very encouraging." You can find The Distillery at local boutique favorites like Hacienda as well as online.